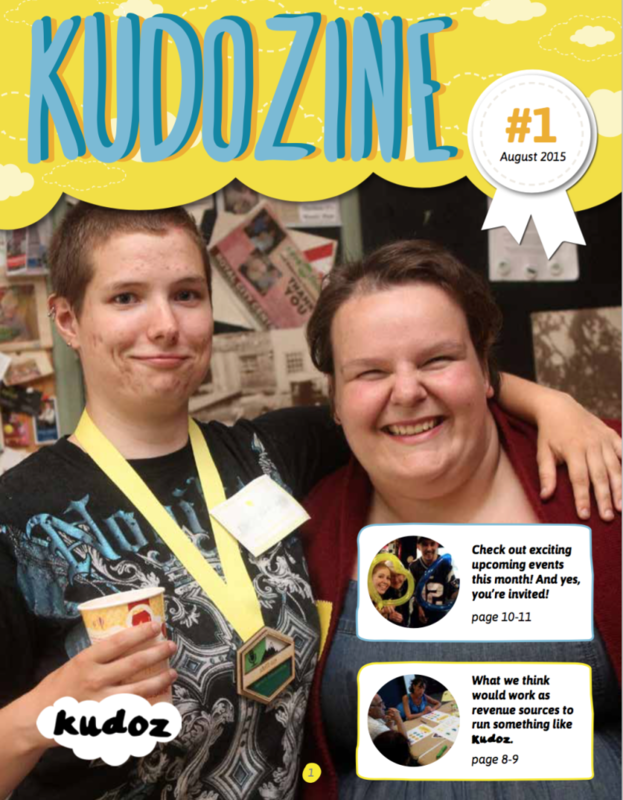 We publish a monthly magazine where we feature Hosts and Kudoers. 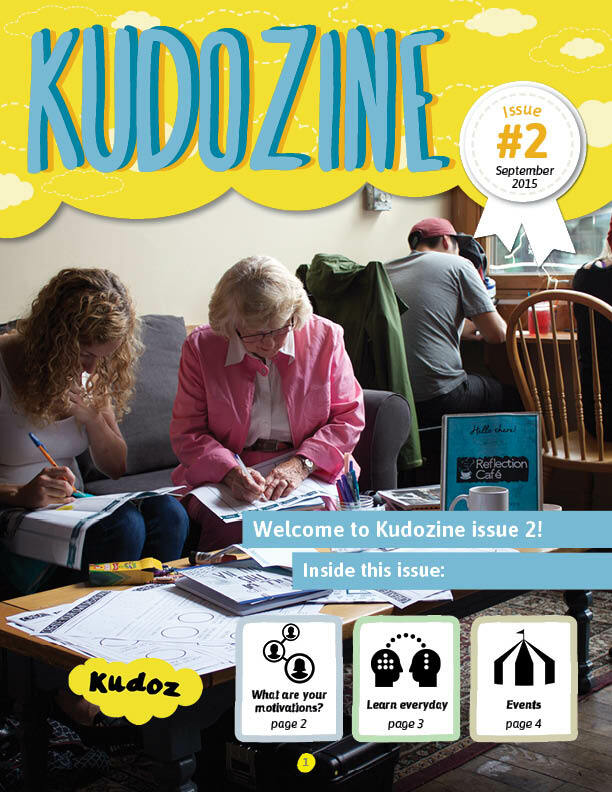 Check out our second edition, and tell us how you’d like to engage as a host. Read our inaugural issue, see photos from the first badging ceremony, and write your name in hieroglyphics.